So wonderful, your writings. Yes, we are the ONLY ones able to manage our own happiness. Thus the reason for the massive changes in my own life, and surely in yours. I find it most difficult to stop defending myself regarding my choices as of late (good changes, career changes, life paths, finding my identity), and let people think what they will. My life is only mine to live, not theirs. I recently ran a marathon. While running, instead of comparing myself to other people, and judging who I thought I was faster than, slower than, and beating myself up about it, I repeated this to myself – “That’s her race. That’s his race. This is MY race.” Worked amazingly, and I finished how I wanted, when I wanted and with a smile on my face. Now, why can’t I apply that to my life? Guess I need more practice. I think it is tough to take the weight of the world on, or try to presume why people do what they do and spend time trying to make it make sense. The only thing we can do is take good care of ourselves and do what is presented infront of us for sure. Thank you for sharing. 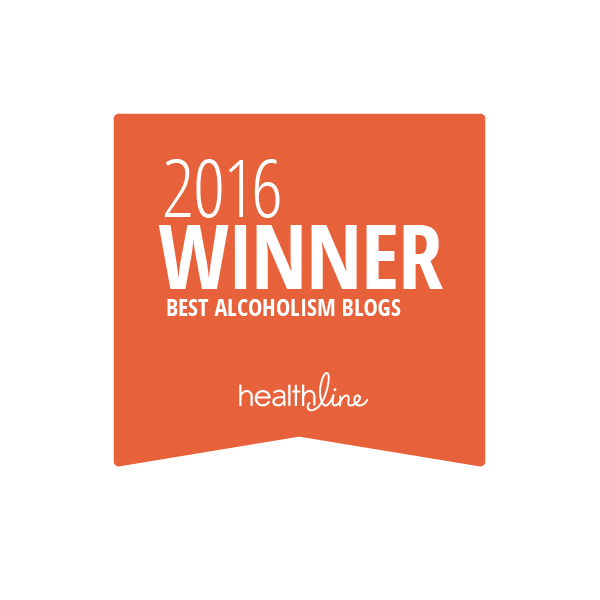 I’m looking forward to reading your blog. 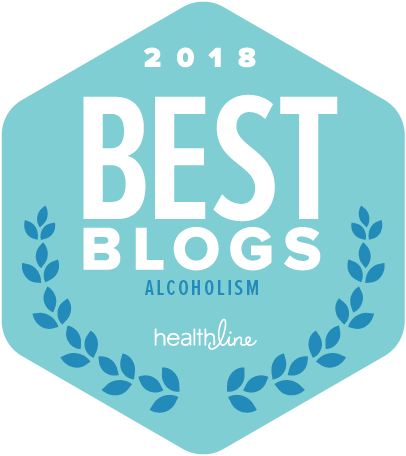 I just found you through an article about the best alcoholism blogs of 2018. 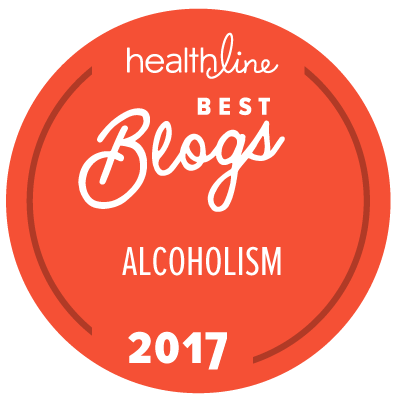 I quit drinking for 9 months last year because my boyfriend got sober. I made some positive changes in my life-went back to teaching, started on my masters. It was a lot. Started drinking the wine again in October and 8 months (and 25 lbs) later, I know I need to quit again. Day 2. Not sure if I want to go back to AA. It wasn’t really my thing. Do you go?